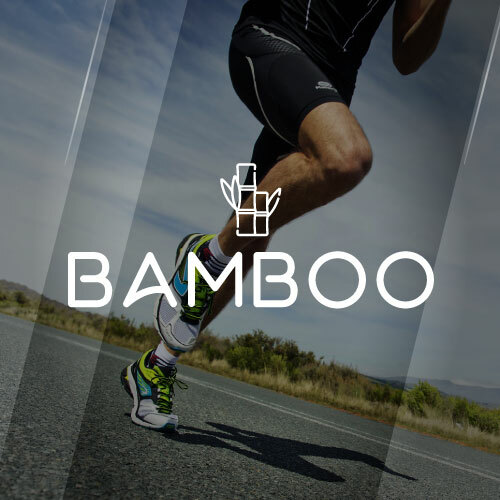 As we are concerned about offering custom socks of the highest quality, Team Custom Socks has picked for you the most technologically-advanced fabrics on the market to make your custom socks comfortable and durable in any circumstance. Team Custom socks’ Coolmax socks are perfect for athletes who demand enhanced performance from their apparel to lead active life-styles. 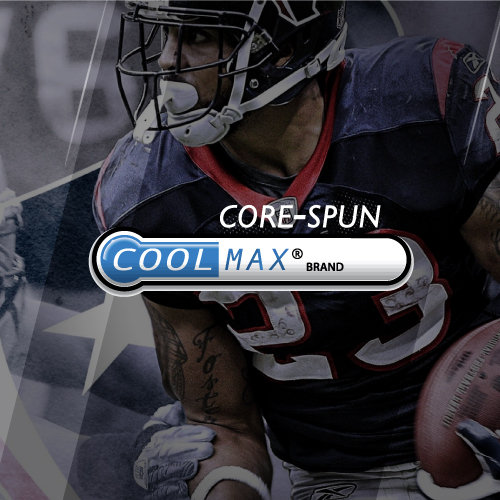 The ingenious blend of core-spun Coolmax®, nylon, and LYCRA® keep active feet dry, comfortable, and cool. This fabric is our most popular and most appreciated by our customers. Team Custom Socks merino wool custom socks are the best and most durable on the planet. We use only extra fine micron count wool with the inherent ability for temperature regulation, moisture management and bacteria resistance. 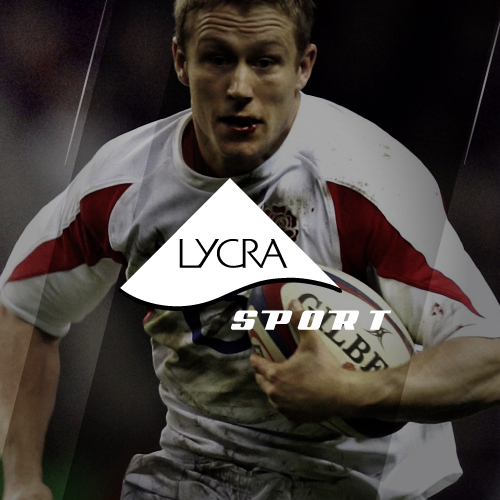 Our heel and toe are reinforced with nylon to give you the extra durability you need.. Team Custom socks are now offered in a thin alternative. This brand new line of socks is thin and barely there, but gives you all the protection and comfort you’ll need. The micro denier nylon provides a soft yet durable sock you expect from Team Custom Socks. Team Custom Socks is proud to introduced a new blend of Invista™ Fibers to create a new yarn and new sock. 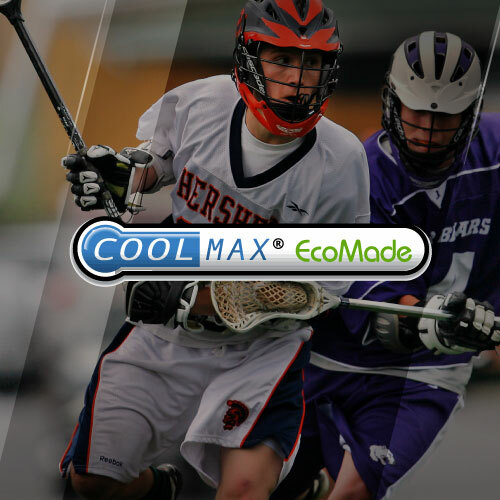 The “Eco” is Coolmax® EcoMade made from 100% recycled plastic. We gathered all the benefits of Coolmax® and got it better for the environment and your playground. We blended Eco fiber with Cordura® nylon to give that added durability that only Cordura® can offer. 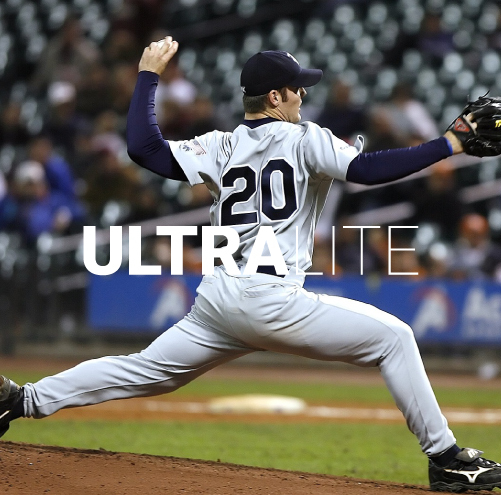 The unique 70/30 blend provides improved moisture movement and sustainability than the standard Coolmax Xtra Life yarns. While other companies offer the benefits of Coolmax Xtra Life®, only My Custom Socks is taking it a step further to help our planet. 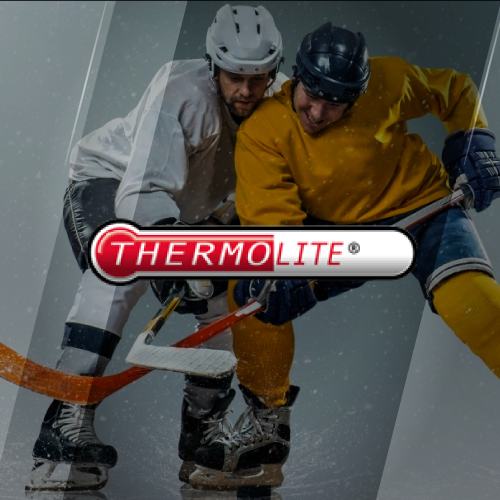 Thermolite offers comfort and warmth without the weight, even when it is wet. Inspired by nature, on how polar bear’s fur contains thousand of tiny air pockets for improved insulation, this same process is embedded in socks with hollow-core fibers that traps air, for excellent insulation. It is a performance fabric that is comfortable, lightweight, soft and breathable. It allows faster evaporation by effectively wicking moisture away from the skin to the surface of the fabric, where it can be evaporate quicker. It is a perfect fabric for winter sports socks, like custom ski socks. 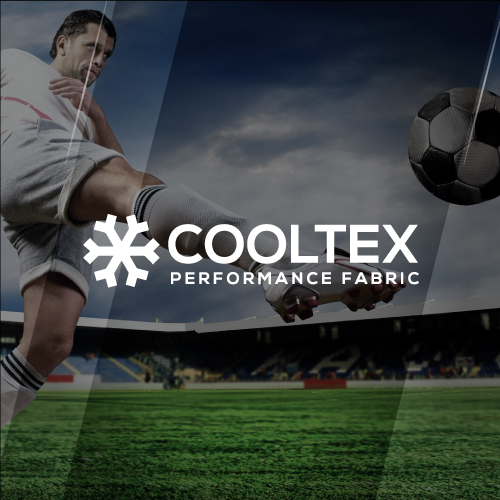 Cooltex is a blend of polyester and cotton, that provides comfort and strength to socks. It offers great moisture wicking features and has an easy care finish. This fabric is made in a way that the inside of the fabric next to the skin is predominantly cotton and the outside is polyester, combining comfort of cotton and hardwearing properties of polyester. Also called Spandex, Lycra is a synthetic fiber that is used in socks manufacturing for its extreme stretching features. It includes fibers such as a low percentage of cotton, silk and other synthetic fibers. Its core feature is its capability to strecth several times its size and return back to its original shapes. In socks manufacturing, it is combined with other fibers like Coolmax to maintain the socks’ shape, even in the hardest conditions. Made 100 % polypropylene from the finest yarn coming from Austria, Polycolon is not only an extremely performant fabric, it has the proprety of wicking away the moisture to keep your feet dry. This hydrophobic material is also very light and durable. Perfect for demanding sports like soccer, crossfit and weightlifting, it dries quickly and keeps you comfortable for long periods of time. 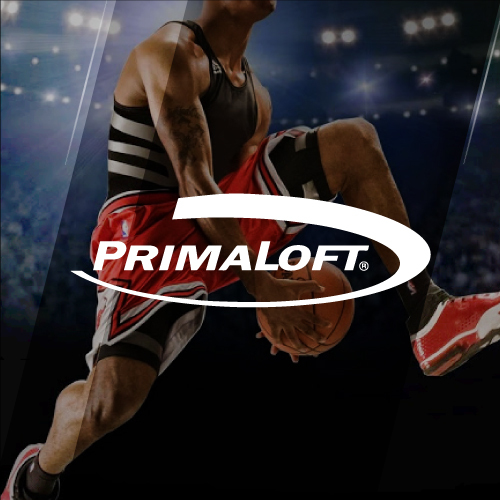 Created in the 1980 by the US Army, PrimaLoft is a combination of synthetic and natural fiber specially created for thermal insulation, for outdoor clothing like socks. 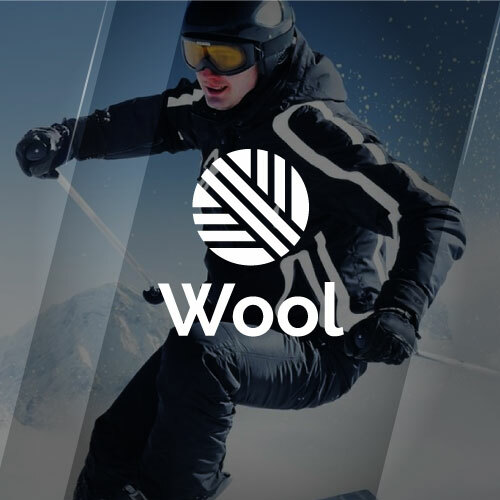 Most of the yarns are 100 % polyester, or a blend of 45 % polyester and 55 % merino wool, both of which offers high levels of moisture management and comfort. 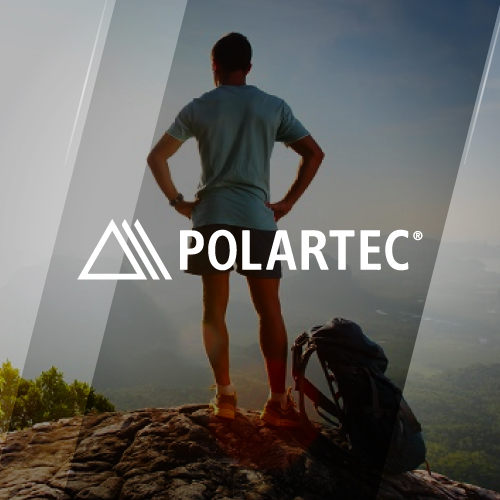 Polartec is a type of insulating polar fleece, made from a type of polyester called polyethylene terephtalate. It is a lightweight, warm and soft fabric, with some of the wool qualities, at a fraction of the weight. This hydrophobic fiber dries quickly and is the perfect alternative to wool. It also retain much of its insulating fibers even when wet. This particular fleece also has moisture wicking properties and is extremely breathable. 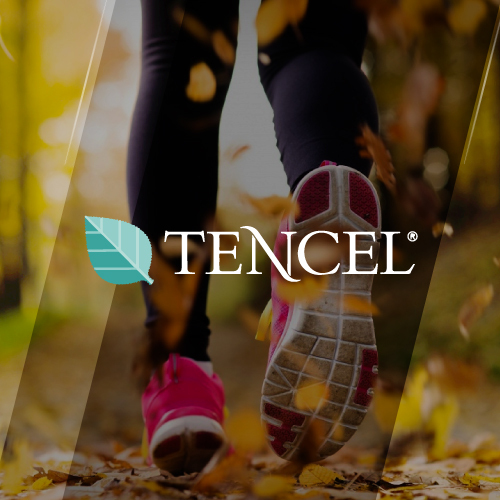 Tencel comes from the generic fiber Lyocell, that is extracted from raw wood material, making this fabric more absorbent than cotton, softer than sill and cooler than linen. This new fiber represents a a great step in the development of environmentally sustainable textiles. Tencel is similar to rayonne in feel, but is also extremely breathable, lightweight and comfortable. It also has shrink-resistant features, it is durable and very strong, even when wet.